After being diagnosed with an autoimmune disease that affected her muscles and joints, Emily turned to yoga to build strength and core and reverse the muscle and joint weakness. At the same time, she found relaxation and peace during her yoga practices. 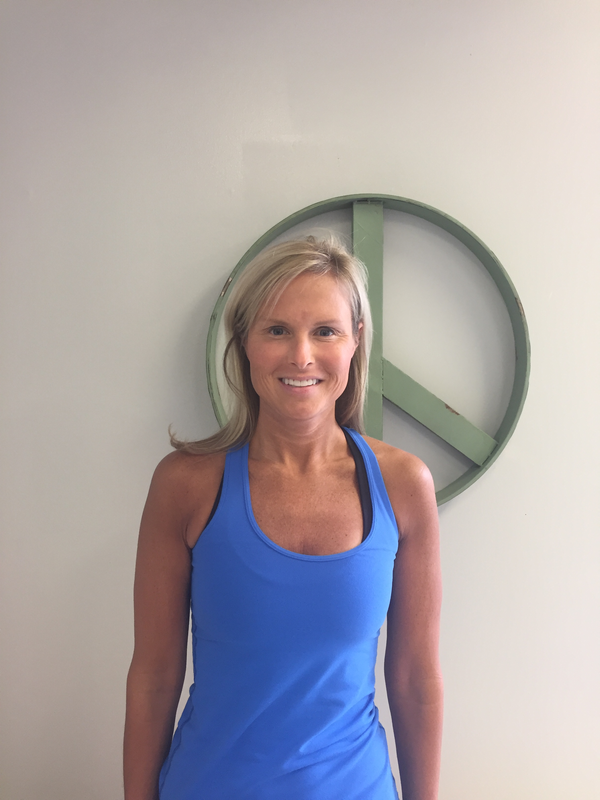 Emily wants to share her love of yoga with others of all ages to benefit both mind and body.